If you’ve been into cycling for a while or if you know your cycling history you’ll know about Reynolds 531. It might not be the material of choice any more but it’s probably the most memorable frame material ever. When I was a kid, everyone wanted a 531 frame, but no one my age I knew had a chance of owning one! I now have one ready to build into something suitably retro, but even if you don’t, a classic t-shirt is always welcome. These are the real thing & even have the Reynolds brand on the label as proof! If you want one, just click the relevant PayPal button in the size you need – quantities are very limited so get one while you can. Click the pics for a larger image. This entry was posted in Casual, Clothing, Cycle clothing, t-shirts on April 4, 2018 by steve. You may have seen some info already saying that courses are now only available as exclusive days due to shifting demand. This is true, but one person still has a gift voucher to use for a place on a group course. This means there’s a foundation/beginners course on Sun 23rd July which you can book onto for £55 per person. Start time will be 9:30am, finishing at 3:30pm. Start point will be the car park at Dalby Forest opposite Dixons Hollow – the one at the far end of Adderstone Field. …and generally how to crash less often! If you want to book more than one place you can change quantity on the PayPal page after clicking the button. It will only let you book places that are actually available! This entry was posted in Uncategorized on October 26, 2017 by steve. As with the previous post, you may have already seen some info saying that courses are now only available as exclusive days due to shifting demand. This is true, but one or two people still have gift vouchers to use for a place on a group course. This means there’s a drops & jumps course on Tues 15th August which you can book onto for a discounted price of £29 per person! Start time will be 9:30am, finishing at 12:30pm. Start point will be the car park at Dalby opposite Dixons Hollow, at the far end of Adderstone Field. 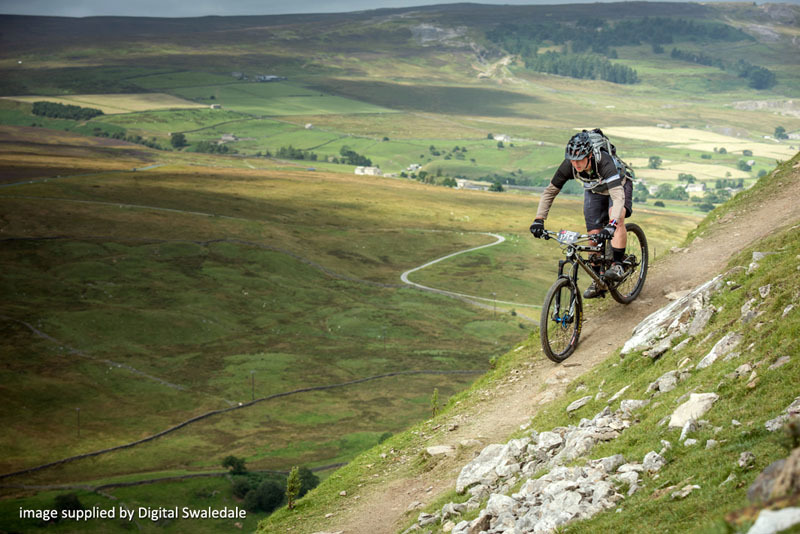 The course will cover exactly what you’d expect – some reliable technique to ride drops & jumps reliably & predictably. 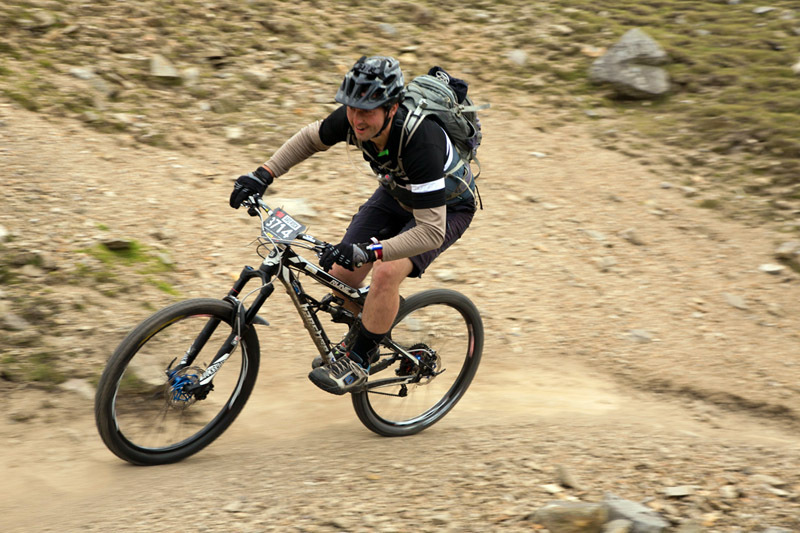 This entry was posted in Courses & coaching, Riding on July 12, 2017 by steve. This is true, but one or two people still have gift vouchers to use for a place on a group course. This means there’s a foundation/beginners course on Sun 23rd July which you can book onto for a discounted price of £49 per person! Start time will be 10am, finishing at 4pm. Start point will be the car park at Dalby opposite Dixons Hollow, at the far end of Adderstone Field. …and how to crash much less! This entry was posted in Courses & coaching on May 9, 2017 by steve. However… I’ve now been running these grips for 2 years! They’re looking used now, but they’re still going & I can’t tell any difference in feel from when they were new! The first picture is a new set – the second one is now. I haven’t changed my mind re the level of grip they offer, they’re very grippy without the jelly/sticky like feeling you sometimes get, which I find a bit gross!. The diameter is good, narrow enough for good control but not too narrow. The knurled pattern has worn off, but hasn’t lessened the feel, the lock-on system works – mine are still on the Easton Havoc carbon bars and they still haven’t ever moved or damaged the bars in the odd crash. This entry was posted in Uncategorized on November 8, 2016 by steve. There’s not a lot to say about these that I haven’t said before, in the, er, long term review. However, you’ll notice that it was posted May 2015 after a year of use. It’s now Sept 2016 & although the diamond knurled pattern now looks smooth & they’ve slightly worn to my hand shape, after 2 years 4 months I have no intention of replacing them just yet. The photo shows a new set from the Renthal site but I’ll edit in a better one of their current state soon. So although these aren’t the cheapest grips out there, at £24.99 they’re the best I’ve ever used. With plenty of grip & also being the most hard-wearing I’ve ever found, Renthal seem to have done the impossible with these. It’s all down to a clever idea of mixing Aramid (Kevlar) fibres into the rubber compound. So as they wear, which happens slowly because of the Kevlar, more fibres get exposed, so there’s a constant resistance to wear whilst remaining grippy. More info on the Renthal website. 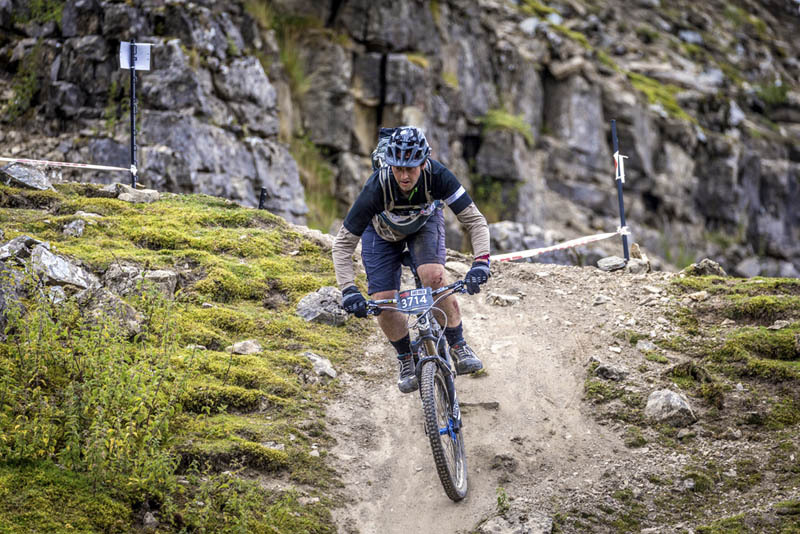 This entry was posted in Grips, Handlebars & stems, MTB components on September 14, 2016 by steve. This is the first year I’ve been to ‘Ard Rock & I’ll definitely be going back! 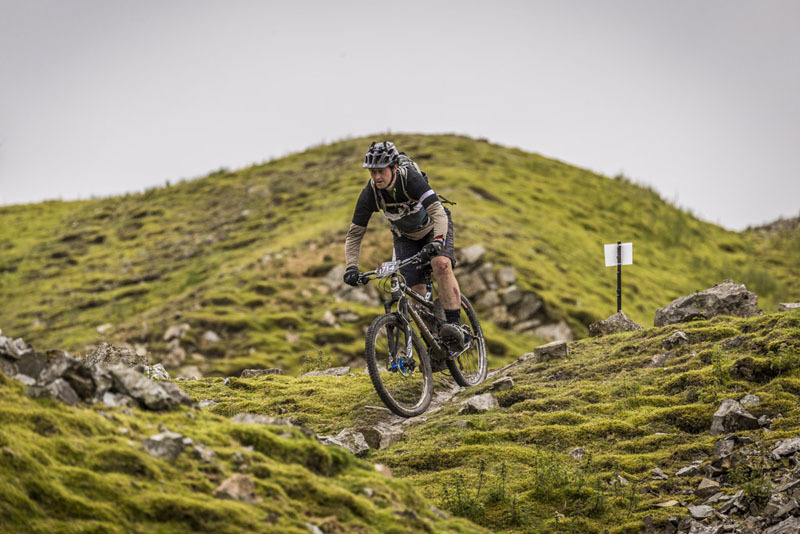 It’s a spectacular event – the trails, atmosphere & organisation were beyond expectations & despite 60-70mph winds on the Sunday, the riding was still awesome. 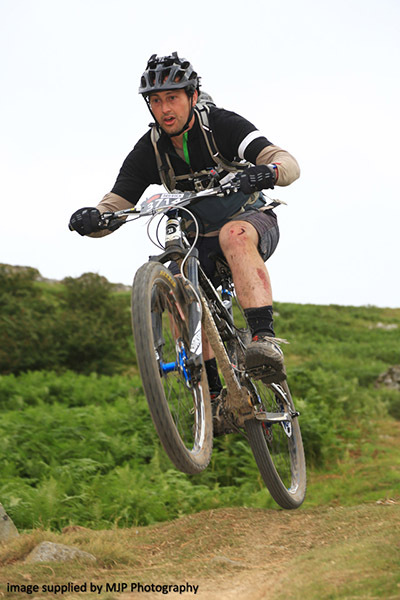 It has a great festival feel to it & if you like the idea of racing but prefer the downhills, Enduro is for you! Keep a check on the Ard Rock Enduro site or subscribe to their mailing list for 2017 dates. To give you a feel for the trails, I’ll shut up & post some photos taken by various professional picture takers that were around the route. 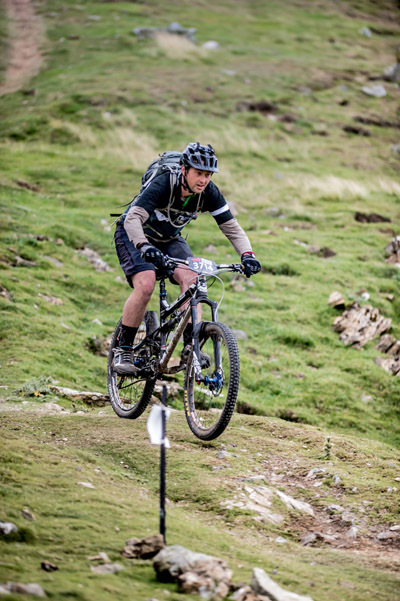 The only thing I’d add is that the trails are steeper & more technical than they look! The quality of the photography is great & all they photographers were great to deal with! This entry was posted in Uncategorized on August 22, 2016 by steve. How well do they wear..? First thing I should say is that I don’t go through brake pads that quick. Brake pad reviews have the potential to be extremely subjective as different riders seem to be heavier or lighter on the brakes and sometimes by a huge amount. 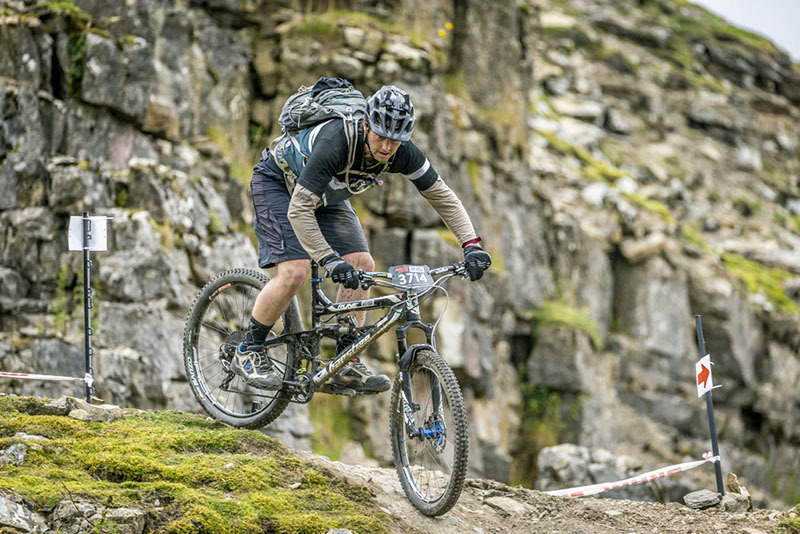 Added to that, riders being, er, heavier or lighter, the amount different people ride, the terrain & the trail surface of your local trails all make huge differences in the longevity of your brake pads. So these were fitted in January and after a year are still good. This is about as long lived a set of pads as I’ve ever had. Again, it’s nowhere near 100% scientific! But seeing there’s still life in them, if you order a set & they don’t last you long I’d politely suggest that you’re doing something wrong! 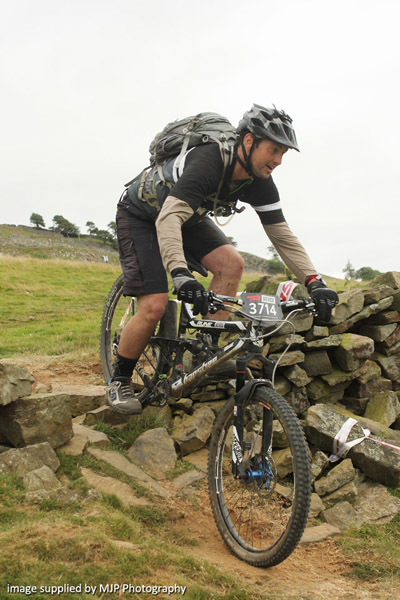 It could be your braking technique or not bedding them in or possibly riding in the Dark Peak on a wet day! Having said that, you’ll know how previous brands have lasted as a comparison anyway. Yes. Obviously they stop you… But how well & how quickly & with how much control..? For context, I don’t chuck stuff out until it can no longer be fixed. 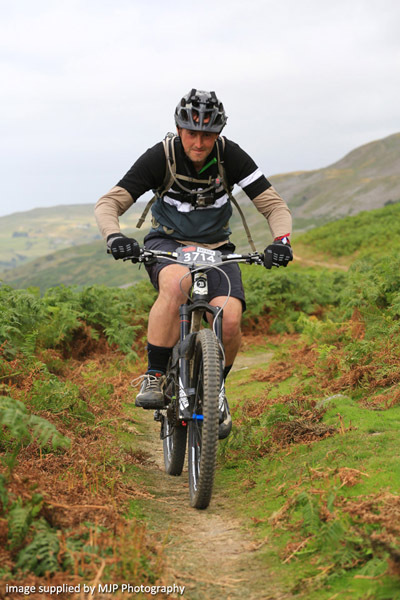 Therefore on my 160mm ‘Enduro’, ‘all mountain’, ‘trail’, or just ‘mountain’ bike I am still running a set of Hope Mono Minis from the misty past of 2007. As an aside I’ve only just replaced the lever blades & brass pivots and apart from that I’ve bled them on occasions. So by modern standards they’re not super-powerful stoppers. I can’t remember what brand the previous set of pads were as it was much longer than 5 minutes ago, but I do remember that they were a bit sub-standard. They felt like the front disc had a touch of oil on it. It didn’t because fitting the RRB pads sorted it out. All I need to say is that I’ve not been in any situation where the brakes have let me down or caused any problems & since fitting them I’ve never had a dodgy moment caused by not enough power or feel. Incidentally, if you have a set of brakes that you hate,try a different brand of pads before getting rid of them. Last time I used them in ‘anger’, I was being chased by a teenage nephew who’s fear levels are non existent, possibly into negative levels. I was helped on the downhills by the fact he was on a hardtail but he relentlessly caught up on the uphills. Pride (& the fact that I teach skills for a living) meant he could not be allowed to overtake, or even get too close, so I had to ‘make the most’ of every downhill section. The quality of the brakes obviously play a big part in staying on the bike when pushing it a bit, but the feel through the levers was good at all times. The only times I was anywhere near to a mistake was pushing the corner speed a bit much, but speed control was always good. Using the same brakes with other pads in the past has given a completely different feel. I’ve tried a good few brands & some have been good, some not so, but the RRB pads are amongst the best for power & feel. At least with my Hope’s anyway. 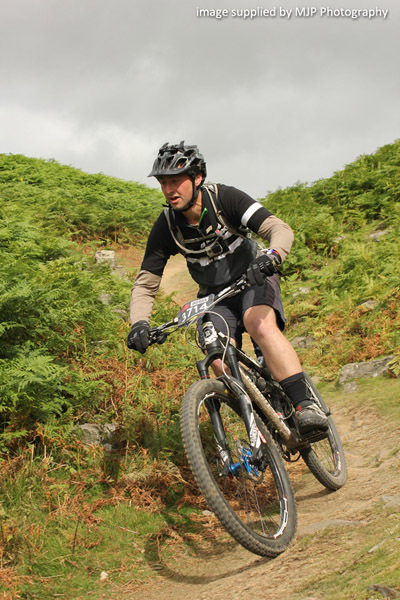 This entry was posted in Brake Pads, MTB components on December 15, 2015 by steve.